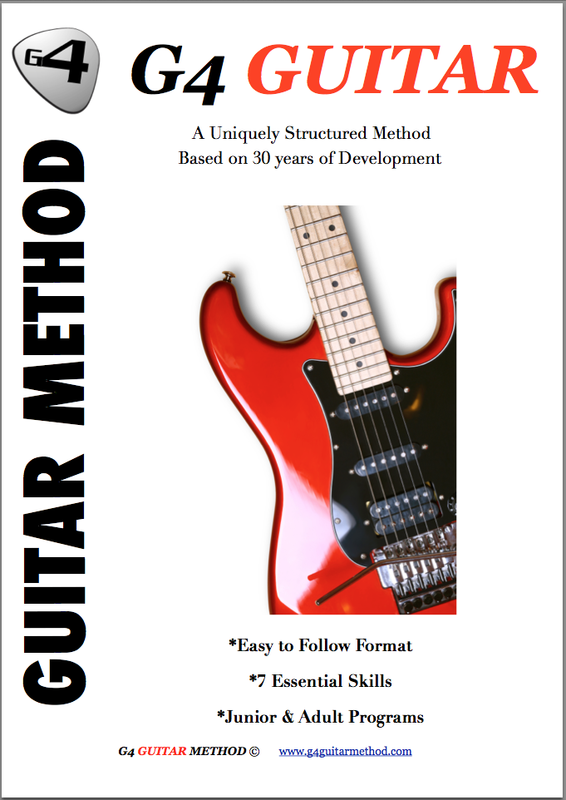 Testimonials G4 Guitar: "David is an excellent teacher and inspires us all to practice and improve. I am very pleased with my progress." "David is an excellent teacher and inspires us all to practice and improve. I am very pleased with my progress." I have been having lessons from David Aldridge at G4 Musical Strings in Leigh for a year. I attend a group session with three other people of a similar standard once a week. David is an excellent teacher and inspires us all to practice and improve. I am very pleased with my progress. I enjoy the lessons and the practice at home. The skills are challenging but achievable, the combination of skills including reading music and music theory is varied and interesting and follows a logical pattern of improvement. We have about ten songs on the go, with each one building on the individual skills. I am looking forward to the next 12 months and feel confident that with David’s support I will one day be able to call myself a guitarist. - John O’ Donnell. Leigh UK.